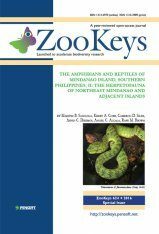 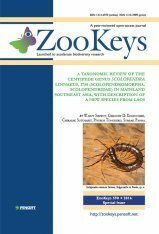 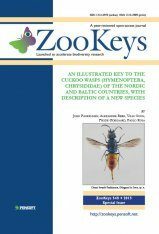 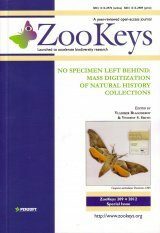 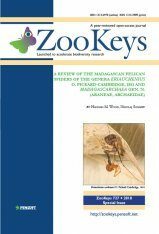 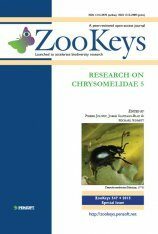 This special issue of ZooKeys contains an updated standard for praying mantis morphological nomenclature, specimen preparation, and recording of measurement data. 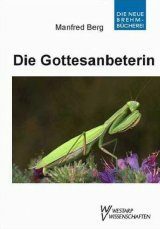 This study reviews morphological terminology across praying mantis literature, tracing historical usage of 193 terms in eight supplementary tables. 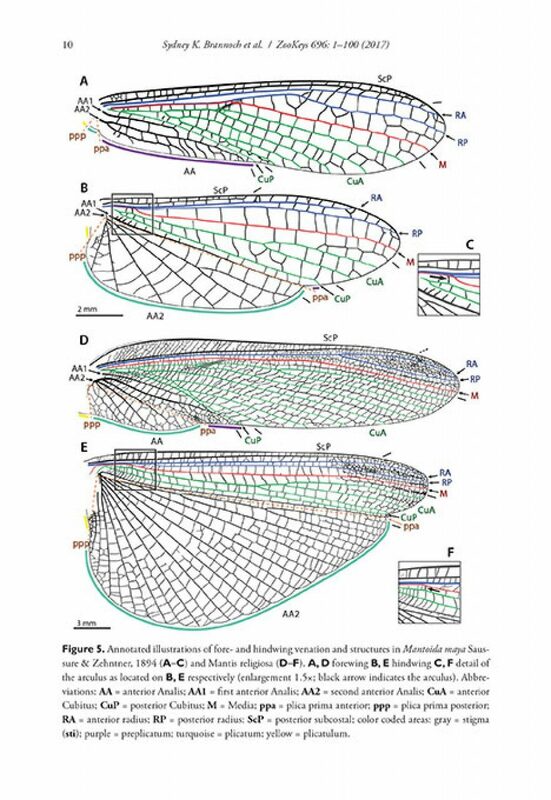 A standardized terminology for morphological structures is proposed based on topographic homology, with the inclusion of new terminology for elements of the cuticular exoskeleton, wings, and genital structures. 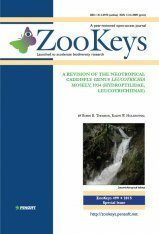 Definitions for 330 morphological terms are included within a glossary and a supplement with annotated illustrations of referenced structures presented throughout. 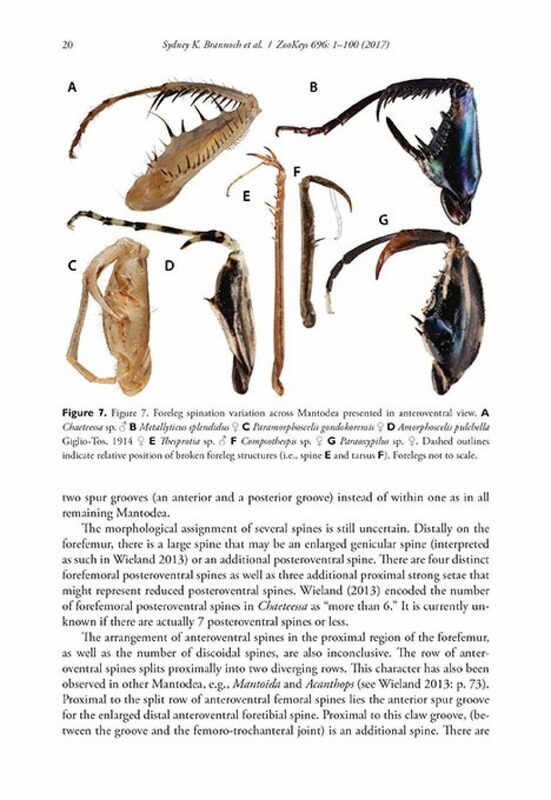 Twenty plates document the position of more than 345 morphological characters with demonstrated utility for taxonomic and morphological research. 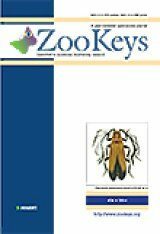 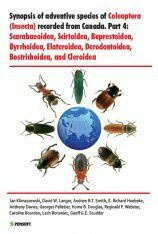 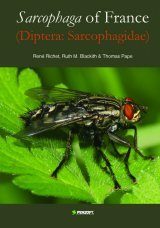 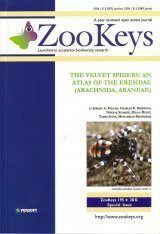 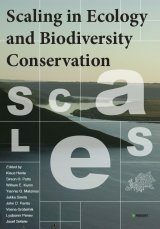 Methods for reporting foreleg spination and ootheca characters are proposed. 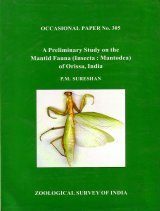 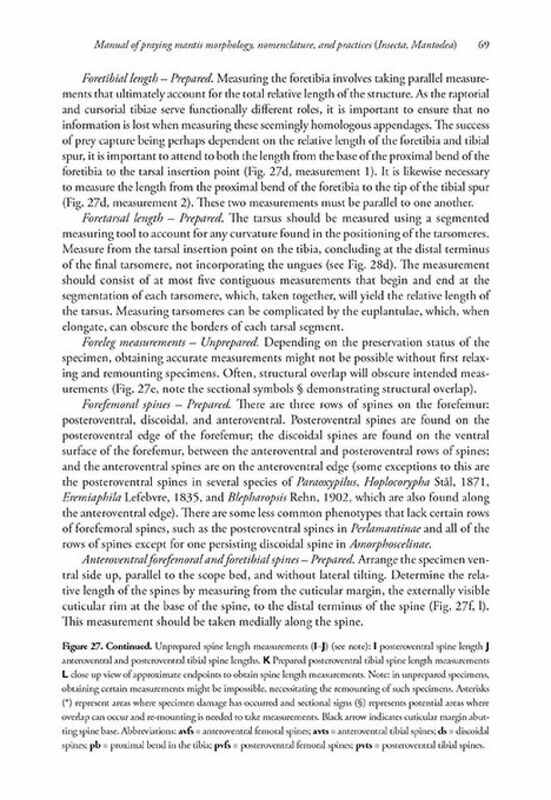 Furthermore, ZooKeys 696: Manual of Praying Mantis Morphology, Nomenclature, and Practices (Insecta, Mantodea) presents standardized methods of praying mantis collection, preservation and curation, genitalia dissection, and linear morphometric measurements in order to improve the ability to research specimens. 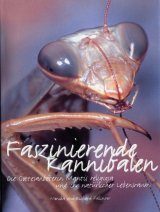 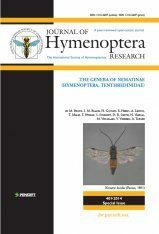 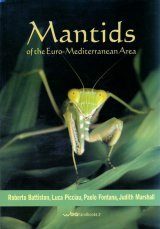 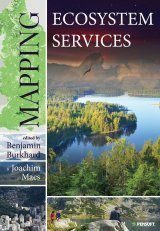 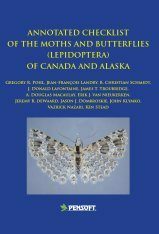 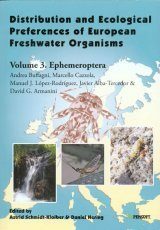 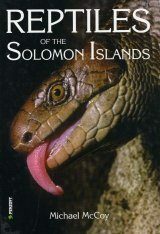 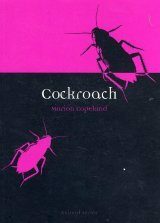 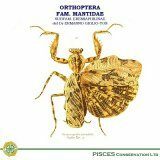 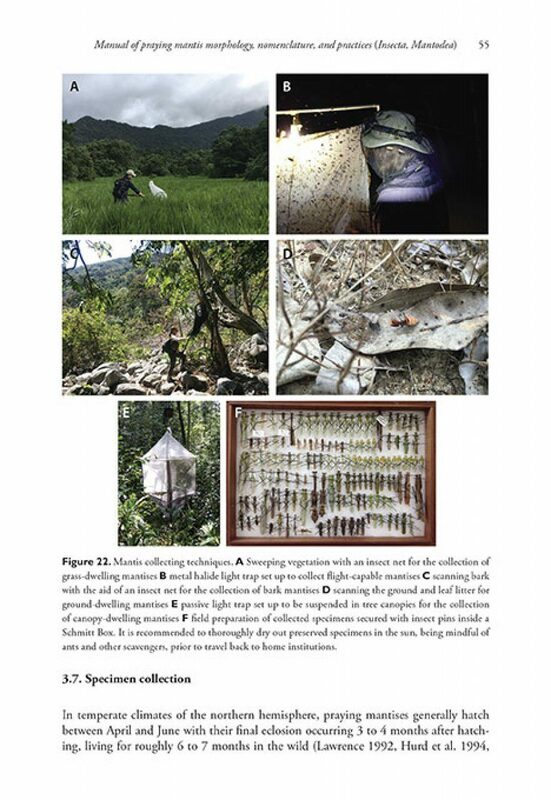 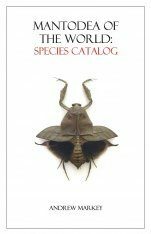 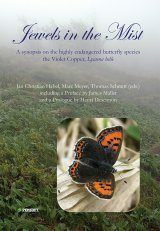 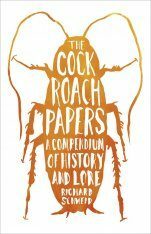 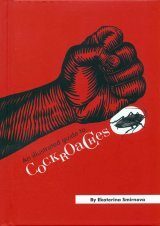 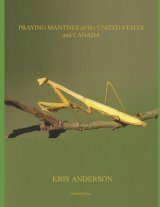 By developing this volume, it is the authors' hope that praying mantis taxonomic and morphological research will be more accessible to students, amateur mantodologists, and researchers alike.